Designed for both first-time cruisers and those looking for inspiration. 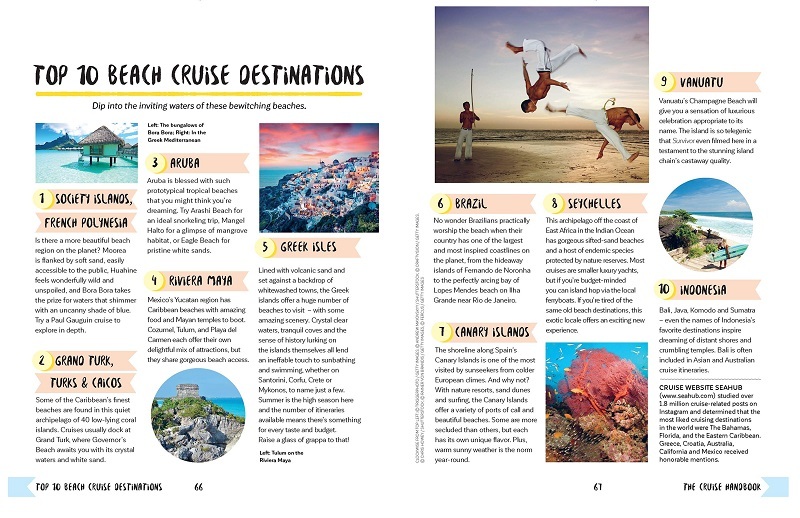 If a holiday on the sea, with the sun above and lapping water below, is your idea of bliss, check out Lonely Planet’s The Cruise Handbook. It is filled with inspiring ideas and essential advice for the new generation of cruises and cruisers. Whether you are a rookie setting out on your first voyage, or a seasoned cruiser who just wants more, the book offers destination insights and expert guidance on everything you need to know. How do you get good deals? What are the things you need if packing for the family? How do you make the most of your time on shore? Industry figures show that 27.2 million passengers embark on cruises annually. From island-hopping and river cruising to Arctic sailing and historical odysseys, you will find information on booking the ideal boat trip. “There is no travel category as polarising as the cruise, but actually, this is one form of travel that can accommodate all comers,” the travel guide book publisher says in its introduction to the book. “Today, destinations are more diverse than ever, onboard food and entertainment have reached new heights and the average cruiser keeps getting younger. Still, the traditional image of a cruise vacation remains outdated. 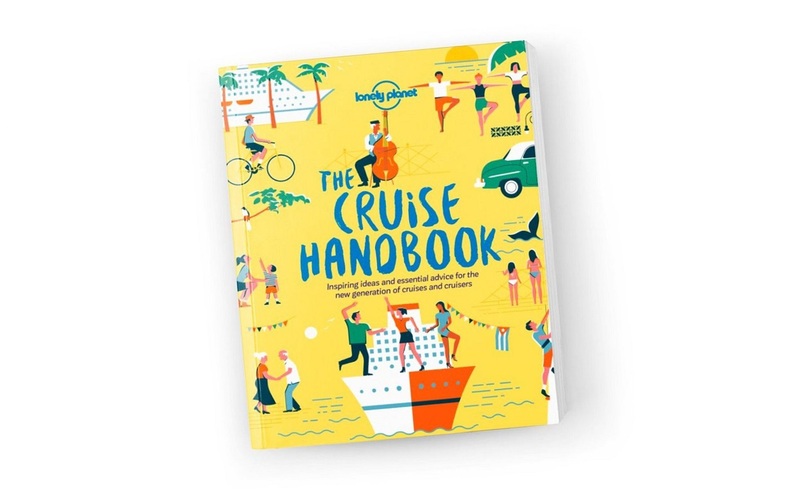 'The Cruise Handbook' is available at Kinokuniya Malaysia at RM80.